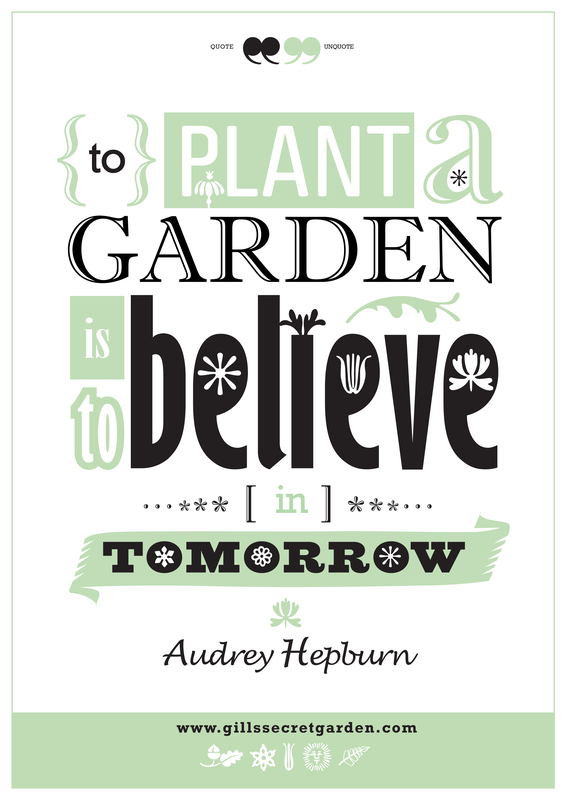 WHEN ITS RAINING OR TOO HOT TO GARDEN I’M BUSY CREATING POSTER DESIGNS…. 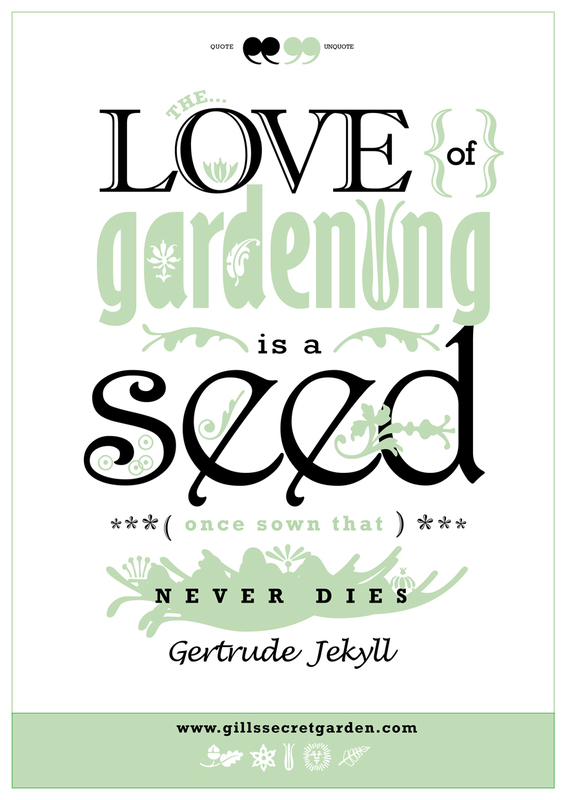 Gertrude Jekyll was not only a innovative gardener but also an inspiration! 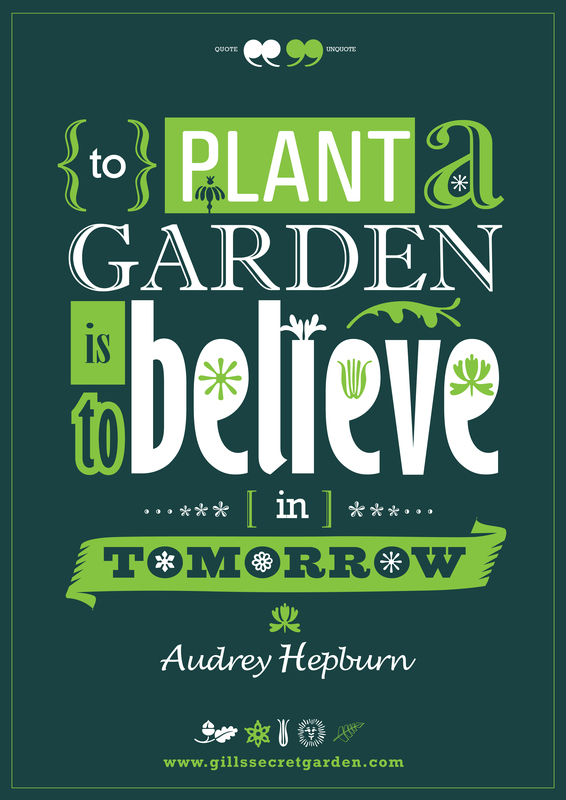 So I designed a poster of one of her famous quotes.